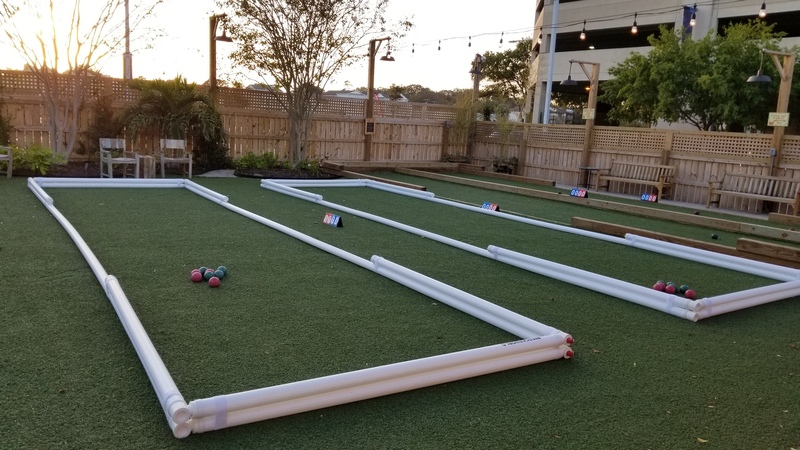 This league will be played on grass bocce courts! 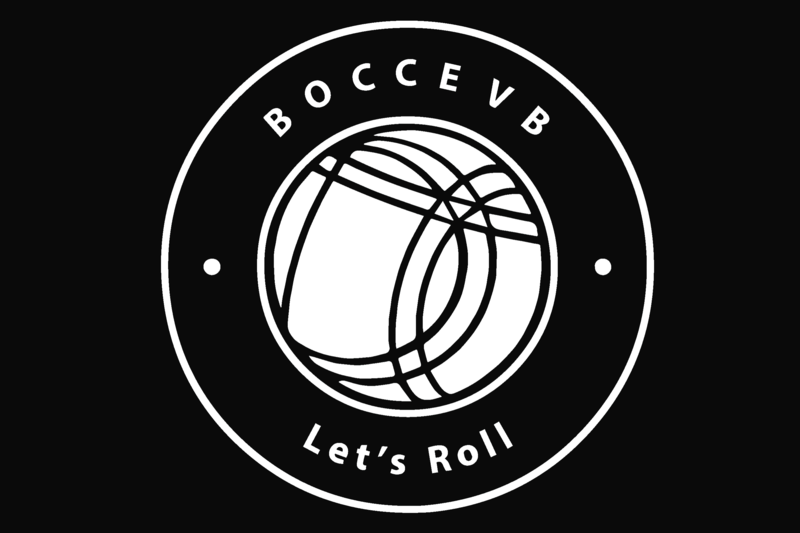 This league will be governed by BocceVB Official League Game Rules & Bocce VB Official League Policy. A regulation match is played best two out of three games, and a single game is to 11 points (number of points played too are subject to change). Matches should last between 20-30 minutes. 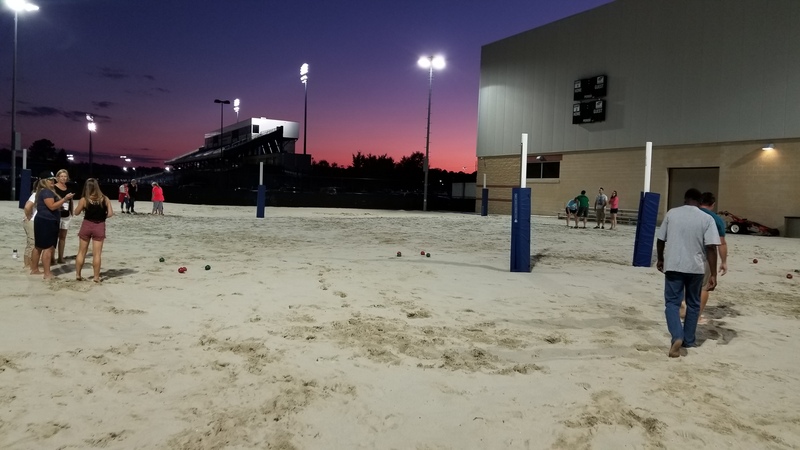 There will be 4 designated courts for field of play. Any changes to this format will be announced ahead of time by the League Commissioner and posted on the website. 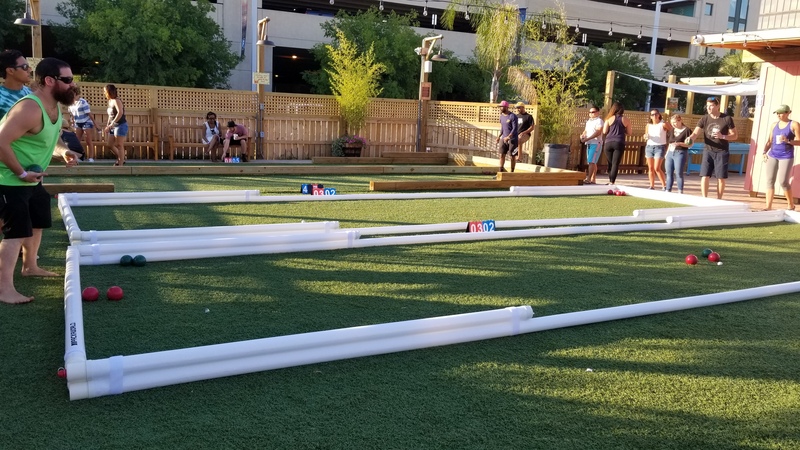 All games may be subject to sudden death rules if games over run the allotted time (see league game rules for specifics on sudden death). All teams will make the playoff at the end of the season. Playoff will be a tournament format and teams position in the league will determine a good or bad play off draw. 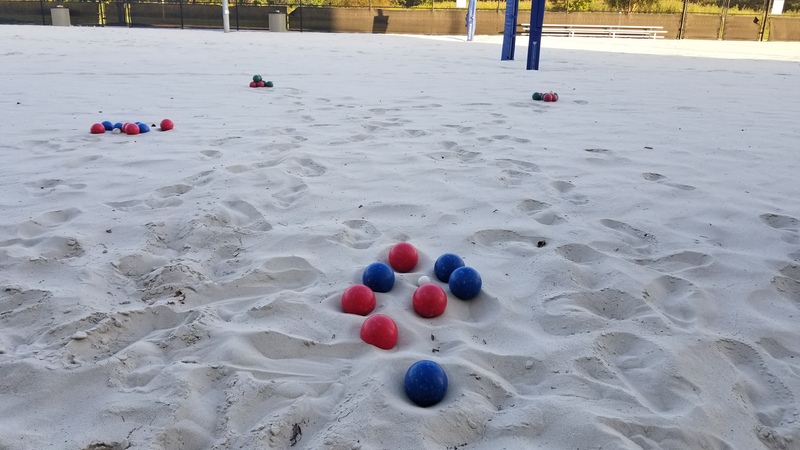 What do you get for being a bocce champion this season? Winners will have bragging rights, a trophy, Ballyhoos merchandise, gift certificates and other goodies. Good Luck! Yes, food will be onsite. Check out the menu! 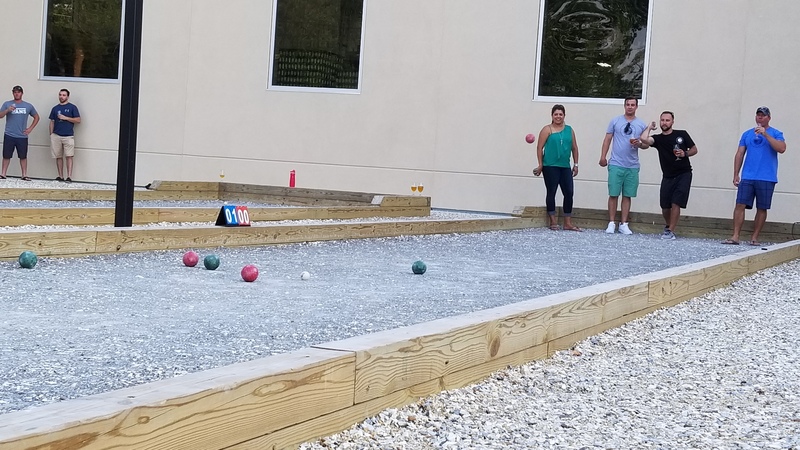 Check out this Bocce league 'Monday-Bocce at Ballyhoos Spring' with BOCCE VB!